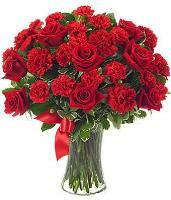 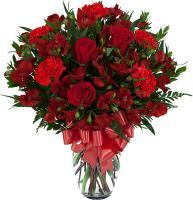 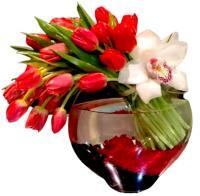 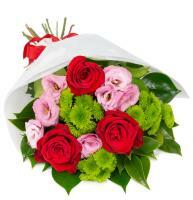 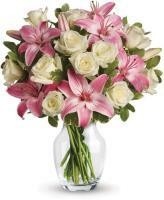 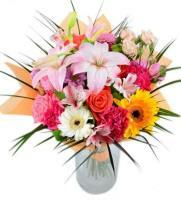 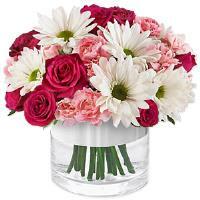 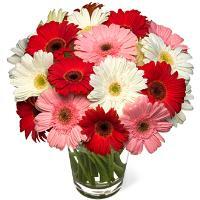 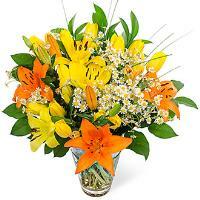 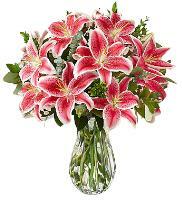 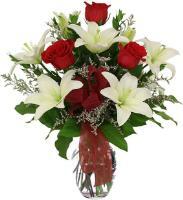 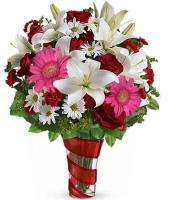 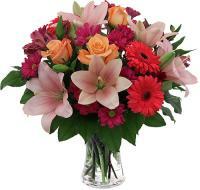 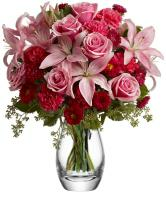 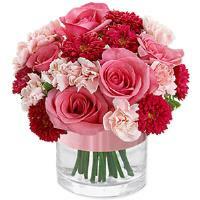 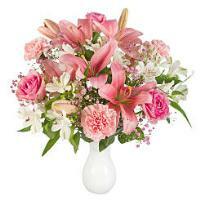 Browse and order Flower Arrangements for flower delivery in Malta. 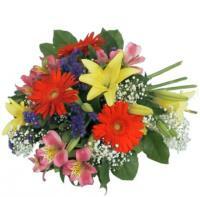 Flower arrangements in Malta and Gozo. 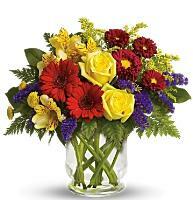 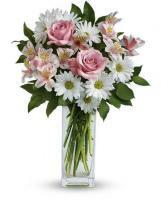 Order a bouquet or a flower arrangement for any special occasion. 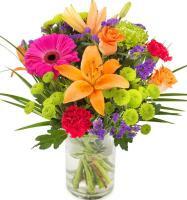 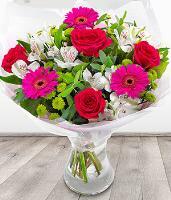 Our florists can design and hand deliver all arrangements you see on our website.